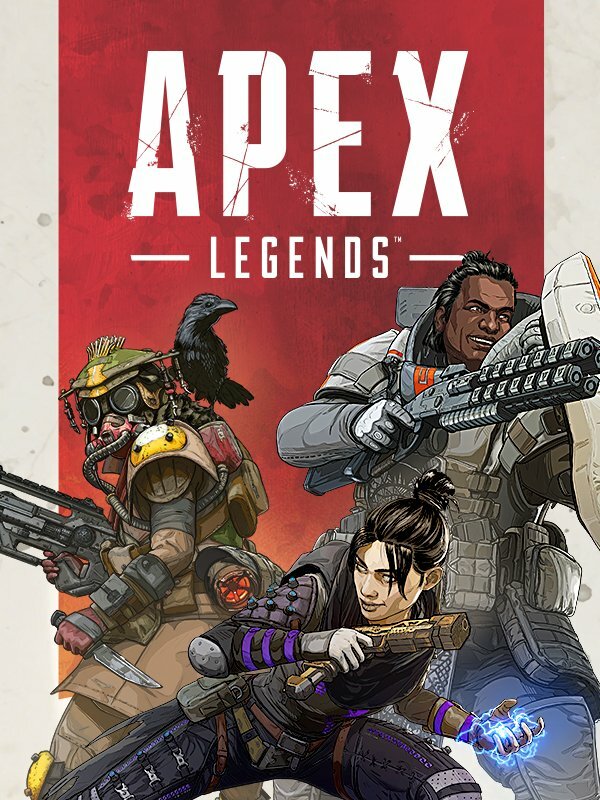 If you’re the kind of guy who likes to track your opponents, then our Apex Legends Bloodhound guide is for you! Bloodhound excels at following people and pointing them out to their team, making them a keen spotter and one of the better ambushers in the game. Read on to find out how to be the best tracker of all! 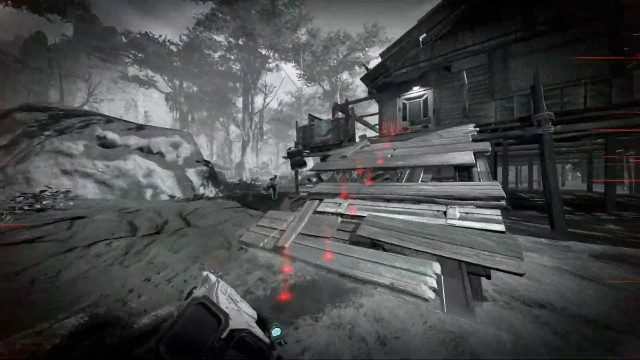 Bloodhound is a bit of a rarity in first-person shooters: a pure and unadulterated tracking character. Every single one of their abilities focuses on finding enemies, whether it’s by seeing them through walls or following their footprints on the ground. Hands down, the best use of Bloodhound is as an ambusher. While the character’s tracking will certainly make the Legend a good scout, the only person who can really take advantage of the special information you see is you. Point someone out to your team with a ping and then come up behind the bad guy when they’re not looking. Bloodhound also excels at running down fleeing opponents. It’s very easy to lose someone in the shuffle. One surviving squad member can eventually pick up their teammate’s pieces and potentially revive them at a respawn beacon. The only way to be sure a squad is gone is to eliminate every single one of them, so don’t take any chances—use Bloodhound to track down the stragglers and finish the fight. Unlike some characters, Bloodhound players will be using their Tactical Ability as often as is practical. This ability essentially highlights any hostiles within a short-range radius. It won’t tell you if you’re in danger—there are plenty of long-range guns that are still a threat—but it should give you an idea of whether or not the building you’re about to enter is occupied. You shouldn’t be firing off Eye of the Allfather at every opportunity, but you’re certainly going to be using it more often than not. Eye of the Allfather will also highlight traps and other helpful clues within its radius. The key to making the most of this ability is using it at the appropriate time. If you’re out in an open field and you can see in every direction, it’s probably a waste to pop Eye of the Allfather. If you’re in a dense area filled with buildings and cover? Fire away, and don’t forget that someone might be sitting outside of its range. Tracker is a subtle passive ability—so subtle that I barely noticed it the first few times I played Bloodhound. Tiny footstep icons will pop on the screen to indicate that one of your opponents has been in the area. If you’re attentive, you can use these to eventually track someone down and ambush them. As useful as Tracker may be, you have to keep an eye on the ground to make the best of it. It also won’t help you much if players decide to use a zip line or balloon to get away from the area. 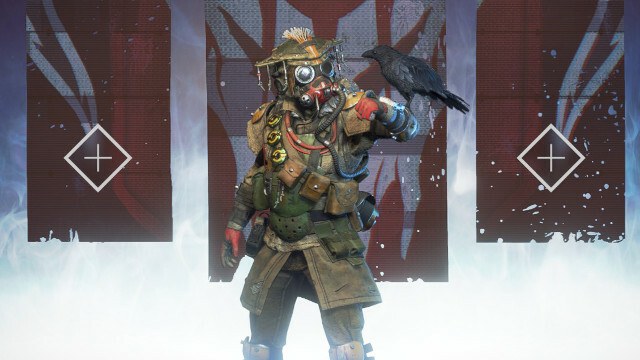 Apex Legends players certainly do keep an eye on the ground looking for items, but make sure not to overdo it with Bloodhound—you may end up running into an ambush of your own rather than setting one as you should. Beast of the Hunt makes it nigh-impossible to escape Bloodhound. If you’re breathing and within the area, Bloodhound is going to find you when they activates their Ultimate Ability. Effectively, this combines Eye of the Allfather and Tracker into a better version of both for a limited amount of time. Adding to the bonus is a generous speed boost that should help you catch up with your quarry post haste. This Ultimate Ability is certainly useful, but the information is only really provided to you. You’ll have to constantly communicate with your team through pings or voice chat if you want to make the best of it. When should you use Beast of the Hunt? Well, an argument can be made that you should activate it at the start of a firefight. It’d certainly be useful for flanking one or two of your enemies. However, you may be able to get away with using Eye of the Allfather instead. The best use of Beat of the Hunt may very well be to track down that one last pesky enemy squad member as they’re fleeing. Consider saving this one for a finisher. As established, Bloodhound’s abilities are entirely focused on tracking down your enemies. None of them are going to help your mobility or in direct combat (with the exception of the speed boost granted from your Beast of the Hunt Ultimate Ability). 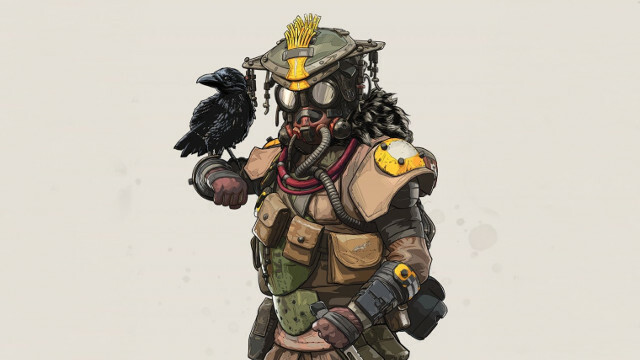 In short, our Apex Legends Bloodhound guide has established that the Legend is good at finding people at not much else. There are two ways you can slot Bloodhound into a sensible comp. The first is to use the masked Legend as an ambusher or flanker in your squad. Your two buddies can draw fire while you use your abilities to get a bead on the bad guys and hit them from behind. In this scenario, he’s not a good frontline fighter. It’s best to approach from the sides, so your teammates should be able to stand on their own in an open fight. The other way to handle Bloodhound is to go all-in on a stealthy ambush squad. Bringing in Wraith and Mirage on your team can make for an absolute nightmare combination to deal with. The only person they’d really be able to easily keep an eye on is Bloodhound, and Bloodhound knows when you’re coming.